Azeroth stands on the brink of war as its civilization, led by the humans, faces a fearsome race of invaders: orc warriors fleeing their dying world of Draenor to find their place in another. As a gateway known as the Dark Portal opens to connect the two worlds, the humans face destruction while the orcs face extinction. Anduin Lothar (Travis Fimmel), leader of the humans, and Durotan (Toby Kebbell), leader of the orcs, are then sent on a collision course that will decide the fate of their family, their people and their home. 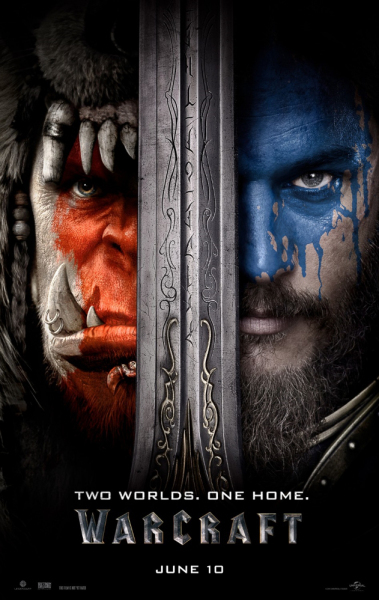 The movie soundtrack of Warcraft will be released on June 10, 2016 by Backlot Music.